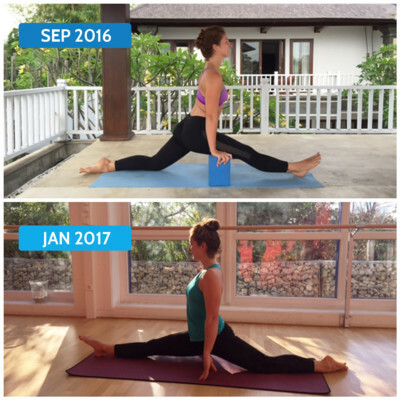 Unique stretching classes focused on Full Body, Front Splits, Bendy Back, Middle Splits and Extra Active Stretch. 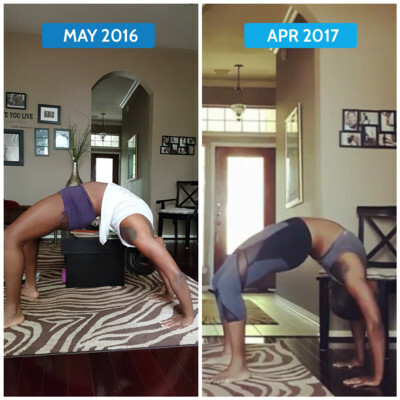 Personalized training programs designed for you by a professional trainer and custom-tailored to your flexibility goals. Workout tracker logs your training history and calories burned. 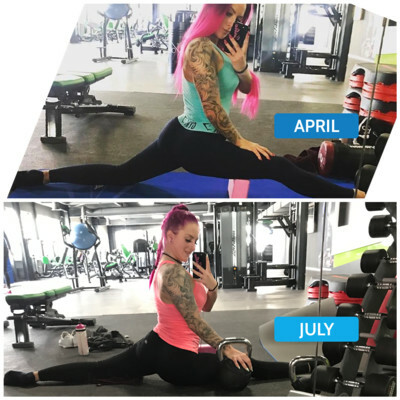 Before and after pictures boost your fitness achievements. 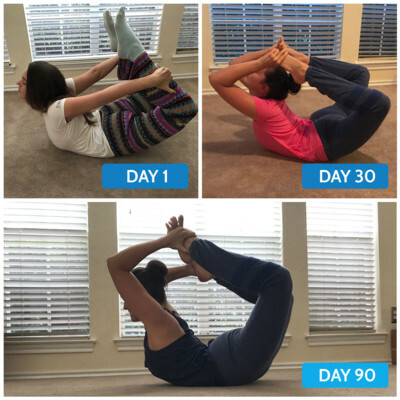 Choose your plan and get flexible!